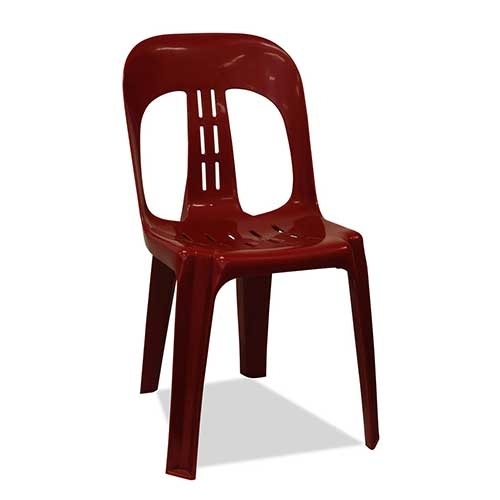 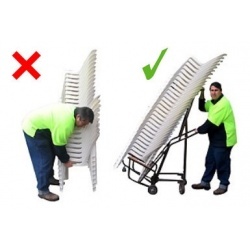 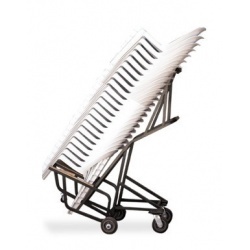 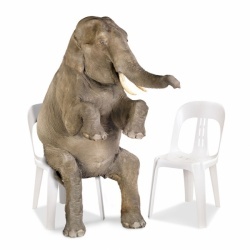 The Barrel plastic stacking chairs have been the best selling plastic event chairs in Australia for several years. 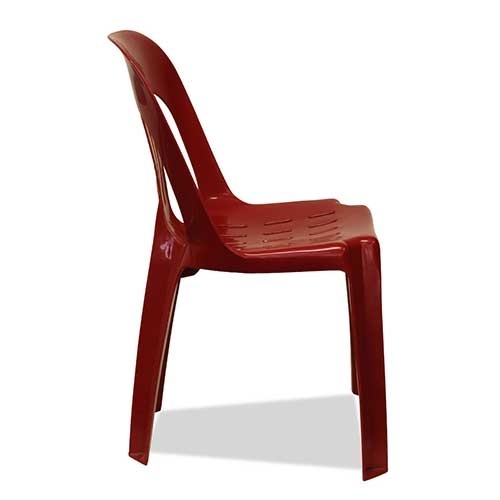 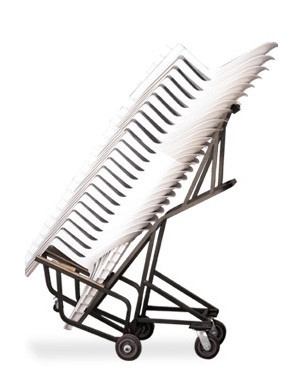 The only 100% polypropylene, UV stabilized, monoblock stacking chair to have been approved by AFRDI* with AS/NZS 3813 at Commercial level AND static seat load tested to 300 kilograms. This is the highest level of accreditation and our Barrel plastic stacking chairs beat all competition hands down on accreditation, performance, durability, design and stackability. 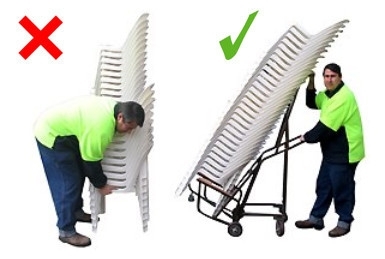 Super space efficient and up to 40% less stacking height required than some competitors. 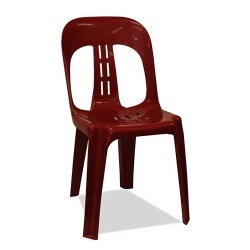 20 stacking chairs only 1.98m high - less than a standard doorway height!